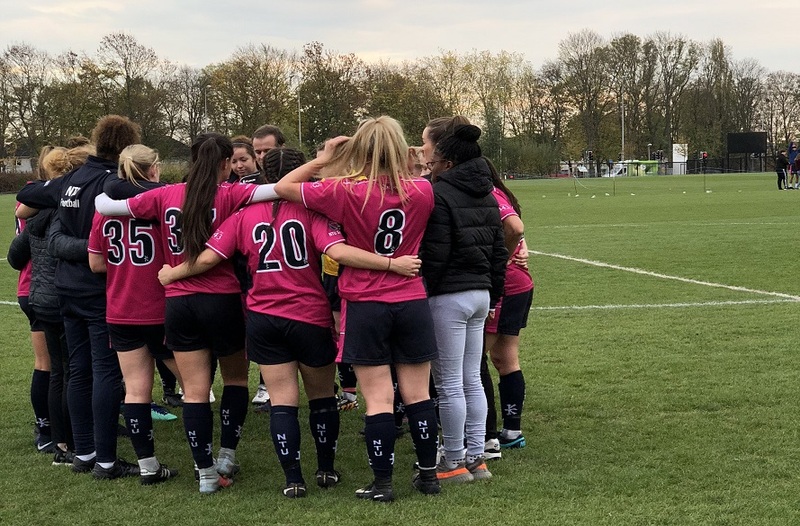 Nottingham Trent Women’s Football team maintained their 100% start to the new season in a dramatic extra-time face-off, taking a 3-2 victory against a resilient University Of Edinburgh. 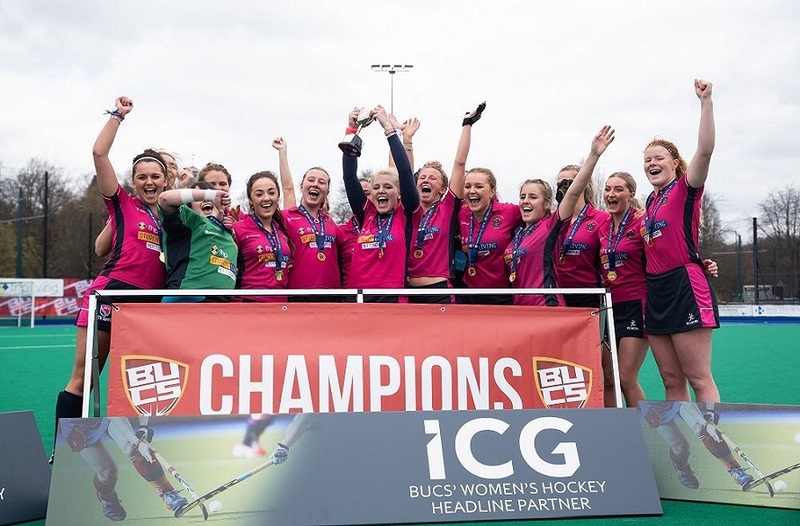 This is only the third time to two sides have faced each other in BUCS, with NTU edging out last season’s clash with a 1-0 victory. However, despite the girls 100% start to the season, they would have known going into the game that it would have been one of the most difficult so far. A second victory over Edinburgh looked to be a certainty after a fantastic first half performance from the girls, which saw them lead 2-0 at half time. NTU’s first goal came in the fourth minute in the game, after Captain Molly Matthews delivered in a corner, ending up bouncing down to Monique Watson who looped the ball over the goalie. NTU remained on top throughout the first half, and their advantage was doubled after another goal from Watson in the 30th minute; this time smashing it into the top left-hand corner from inside the box. Despite a poor first half, Edinburgh came out fighting in the second. They scored two quick-fire goals in the 56th and 58th minute, the latter being a great strike from outside the box that flew over the goalkeeper, Katherine Grant. The pinks struggled to replicate the attacking form that had seen them take an early lead in the game, allowing Edinburgh to come back into the tie in the second half. 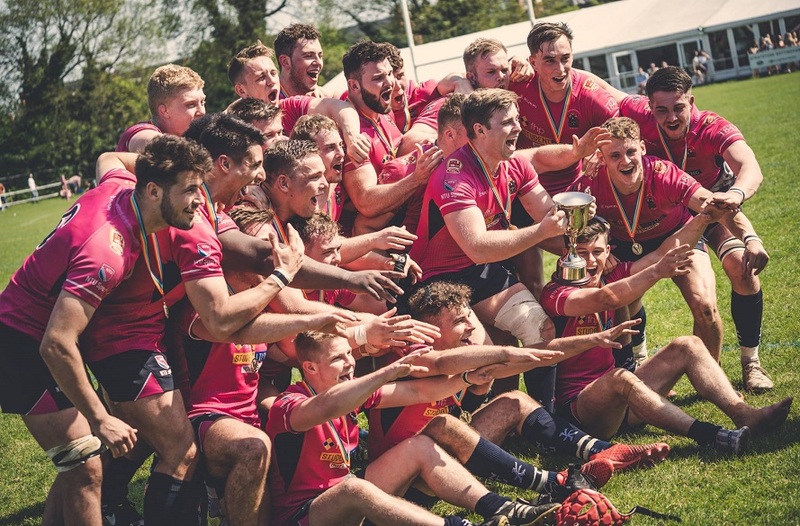 It was Edinburgh who came closest to winning the game in full time, with 3 excellent chances in the last seven minutes, almost ending NTU’s unbeaten run. Firstly, keeper Grant managed to stop the ball on the line after it had hit the post from a short-range shot. Edinburgh continued to attack well, with another shot smashing against the crossbar minutes later. 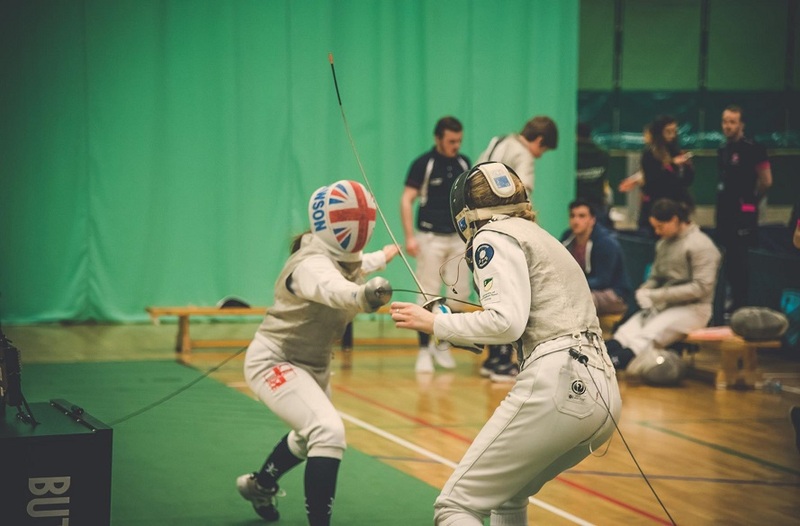 In the last minute of normal time, Mary Tudor showed an excellent piece of defending to deny Edinburgh a two-on-one opportunity in front of goal. With the game level after full time, NTU managed to claim victory in extra time in dramatic style, with Laura Dexter claiming the winner late on. The girls will have learned a lot from this hard-earned victory against an impressive Edinburgh team – the win is further indication of how talented this year’s squad is.